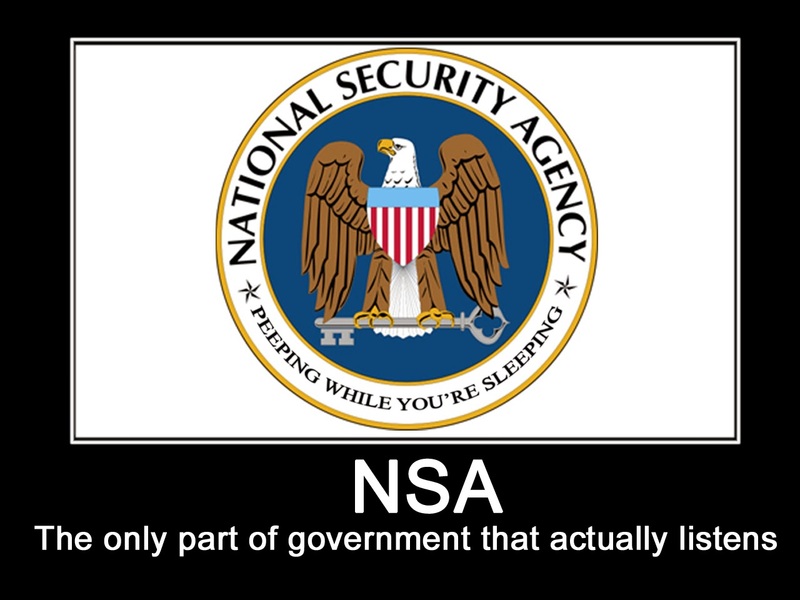 You’re Listening to NSA Radio!! Today Radical Grace Radio has been overrun by the NSA. They don’t get the Gospel, they think it’s some sort of plot to overthrow the government. But the roman thought that might be happening as well back in the First century AD, so is it any wonder that today’s governments might think that as well? Also, hating Strange fire for 300 dollars or more.